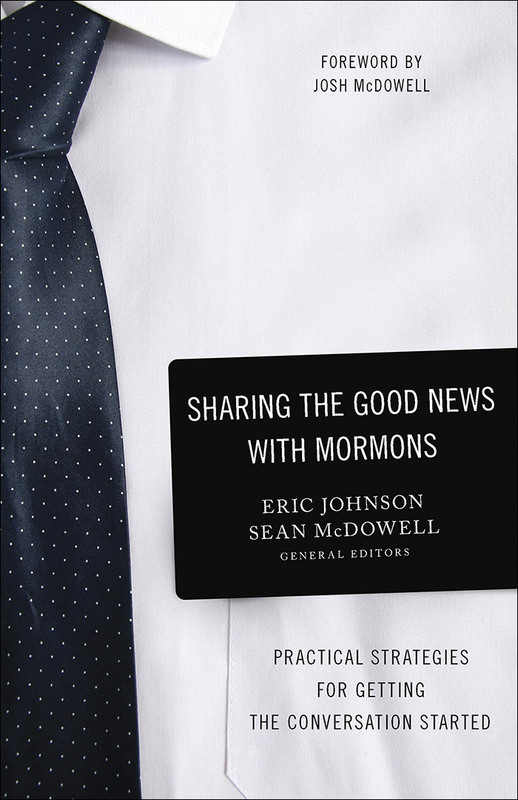 Answering Mormons’ Questions: Ready Responses for Inquiring Latter-day Saints (Baker: 2015) by Bill McKeever and Eric Johnson. (From the back cover) The Church of Jesus Christ of Latter-day Saints boasts millions of members, thousands of missionaries, and congregations on every continent. With the church’s growing presence in our communities, places of business, and in the political arena, it’s more important than ever for you to be prepared to answer questions from your Mormon friends, neighbors, co-workers, and from fellow believers as well. There are 36 common questions that Mormons will often ask, along with detailed responses and plenty of quotations from LDS Church resources. You will have plenty of background information to give a studied response. Also available is a complimentary leaders’ guide available on mrm’s website.